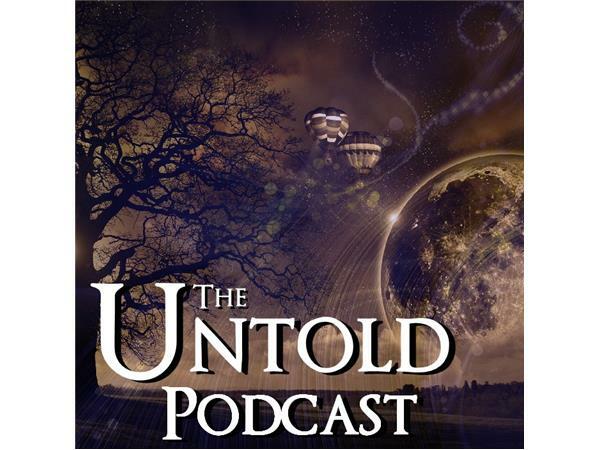 The Untold Podcast exists to engage the culture's imagination through speculative fiction from a Christian worldview. 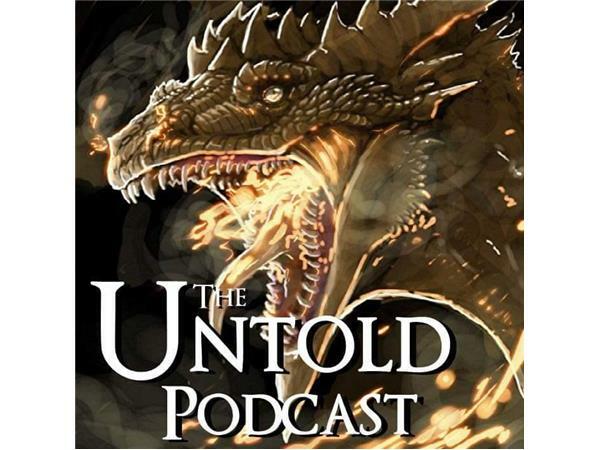 At the Untold Podcast we want to recapture the power of story and use the weirder genres to do it. 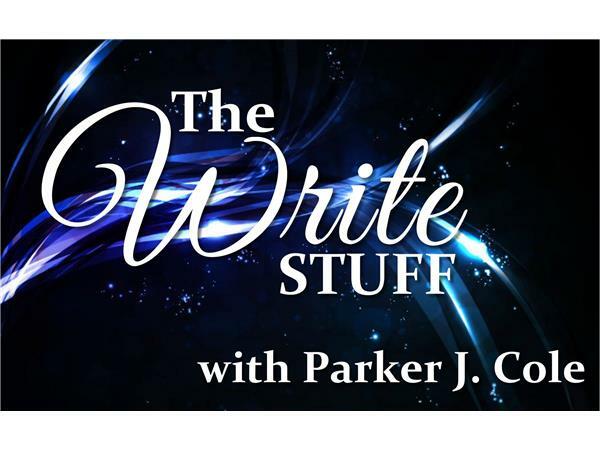 Science fiction, fantasy, horror and supernatural stories serve as metaphors for our lives. The distant star systems, the shining knights, the abominable yetis, and the ghosts remind us of our own struggles, triumphs and losses.